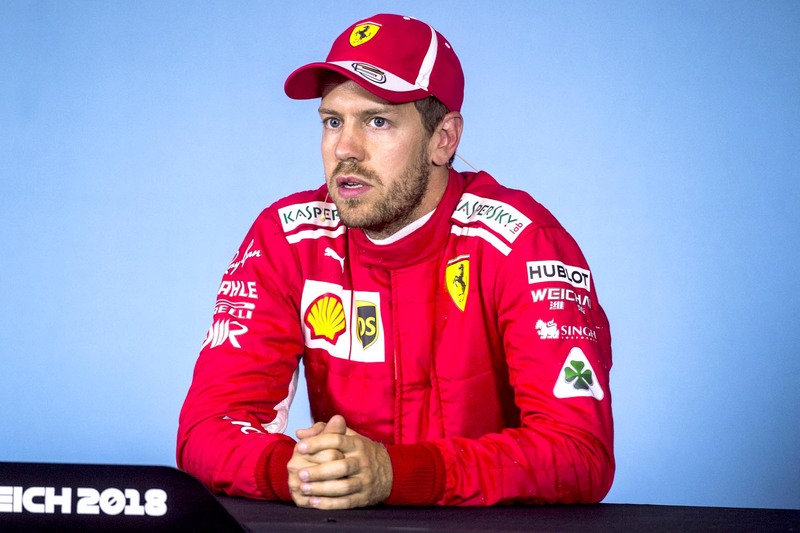 Mercedes had its first double technical failure in more than half a century at the Austrian Grand Prix. 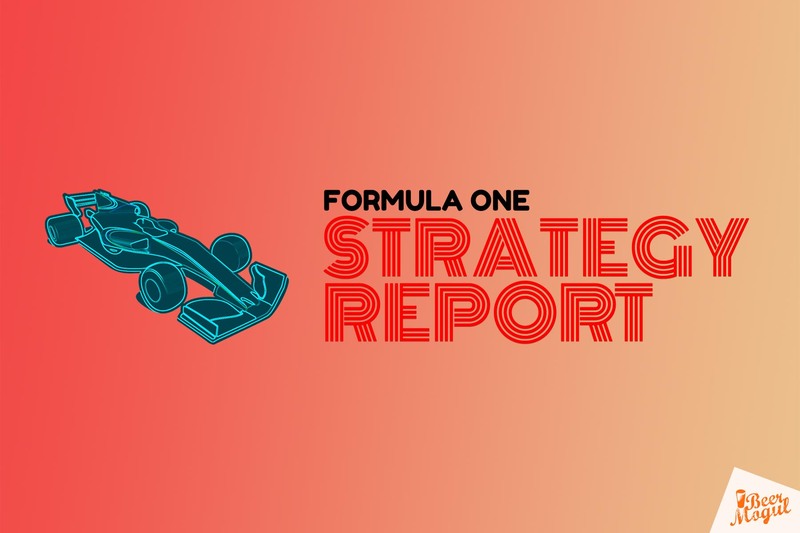 F1 Strategy Report 2018: Canadian Grand Prix with Abhishek Takle, F1 journalist. 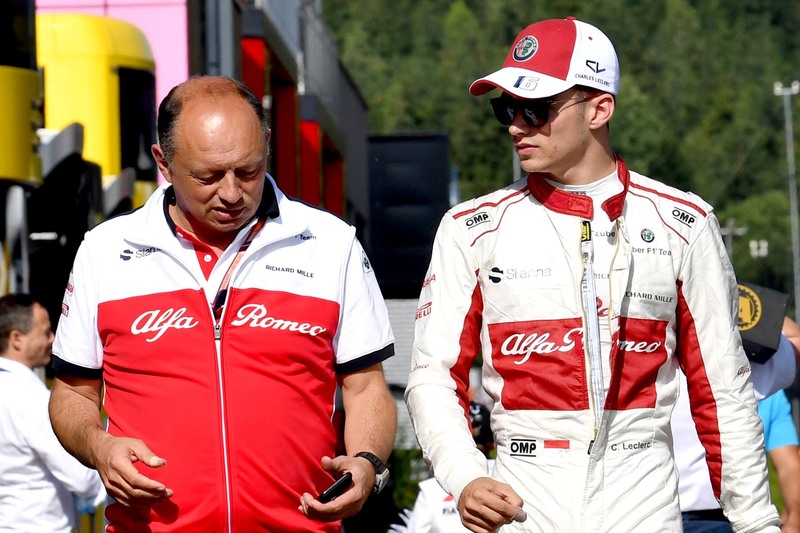 Penalising leading drivers might be unpopular, but the opposite would be far worse. 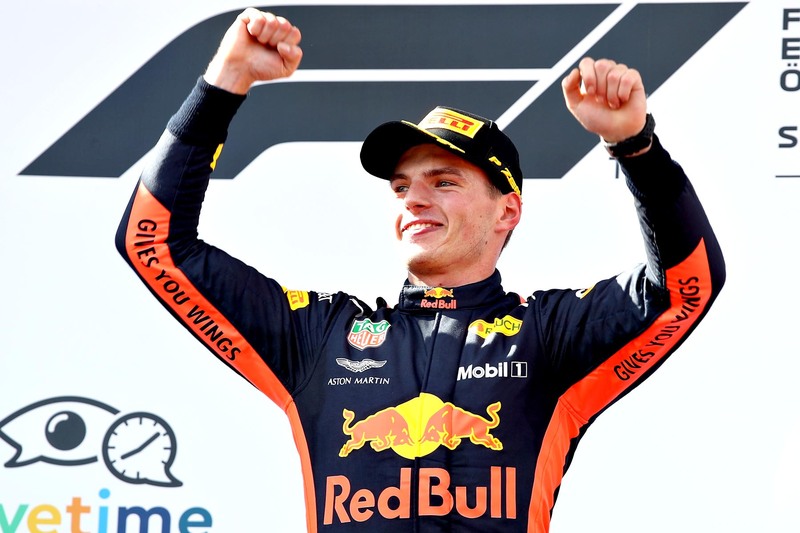 Max Verstappen capitalised on a stumbling Mercedes to win his first race of the year. 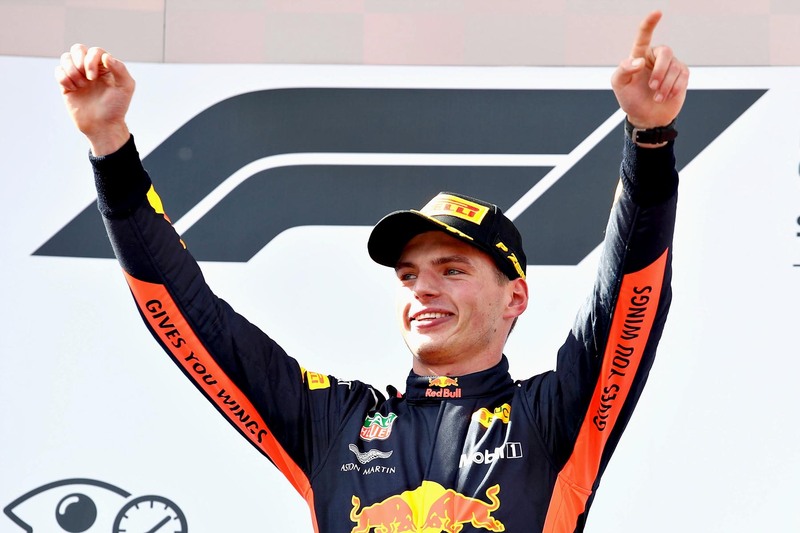 Are Red Bull Racing’s qualifying antics a sign of favouritism? Don’t bet on it. 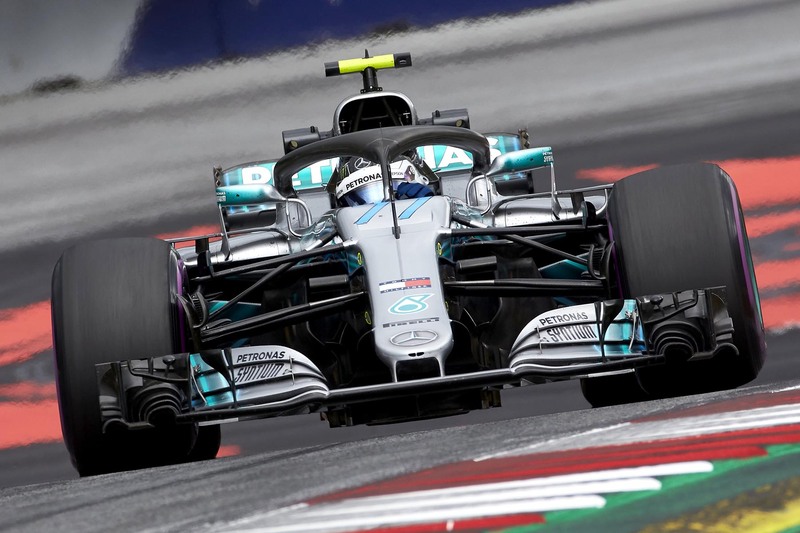 Valtteri Bottas was flawless in qualifying to better his teammate in the battle for Austrian pole. 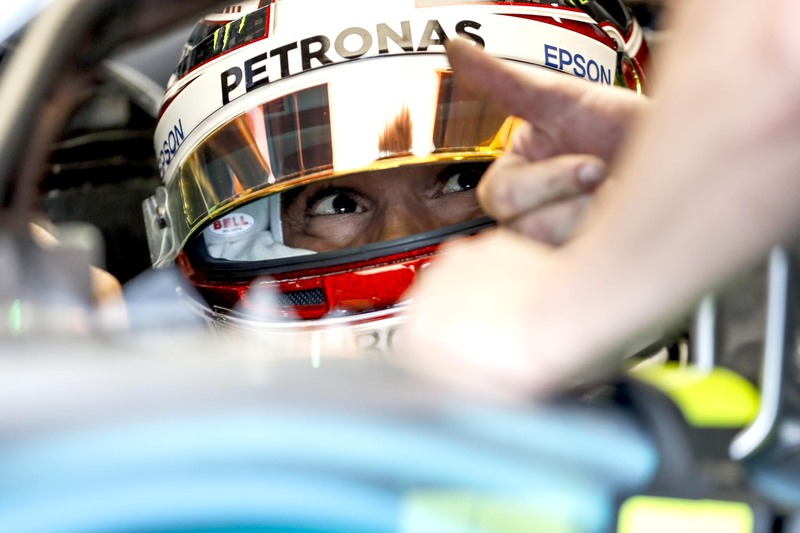 Lewis Hamilton and Valtteri Bottas led both Friday practice sessions at the Austrian Grand Prix. 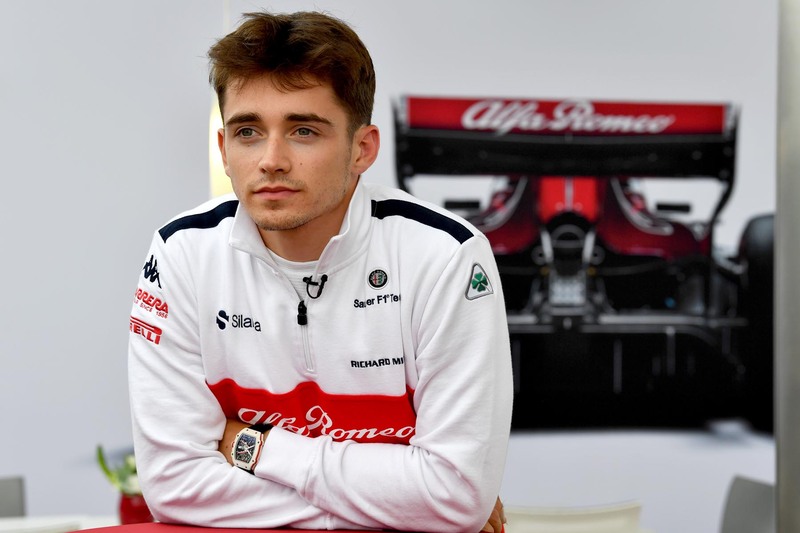 Rob and Pete review the French Grand Prix by talking about Freddo Frogs while Michael previews the Austrian Grand Prix by sampling Vienna’s Viennetta. 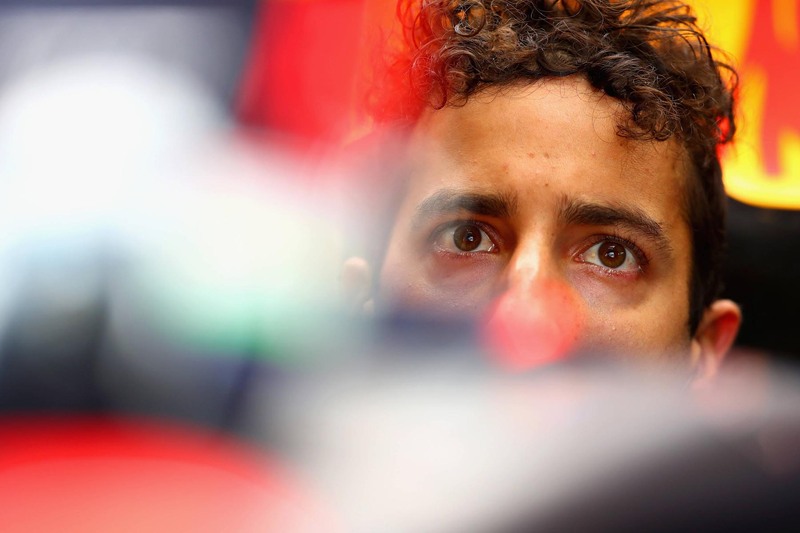 We ask the age-old question: ‘What is that thing?’.